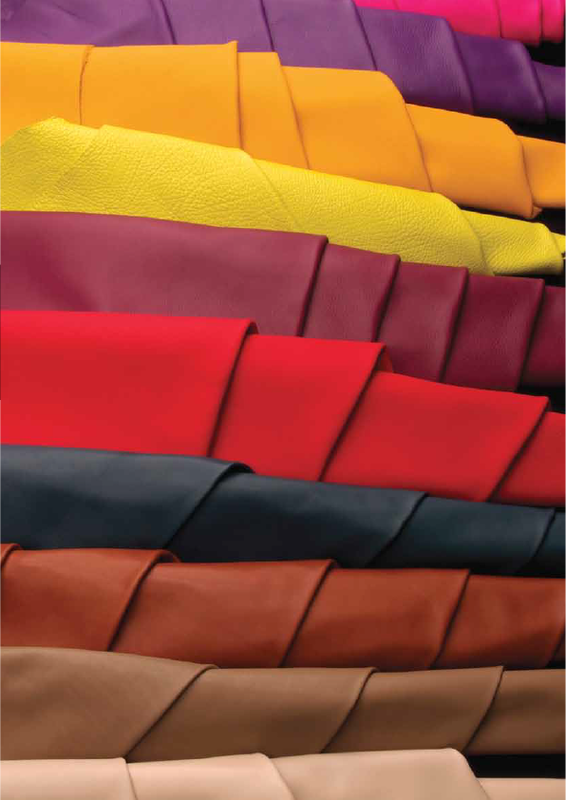 Fontanellas y Marti was founded in 1954 in Igualada (Barcelona), a city known for its tradition in the leather industry. The company specialized in cow vegetable tanning which was marketed under the brand Tani-Flex. Due to market requirements it evolved from vegetable to chrome. The long path initiated by Mr. Francesc Fontanellas a long time ago has been followed by his sons Francesc and Fernando. Their commitment of seriousness and professionalism is guaranteed.